Raymond Lawrence Riley (born April 1, 1971), better known by his stage name Boots Riley, is an American rapper, producer, screenwriter and film director. He is the lead vocalist of The Coup and Street Sweeper Social Club. 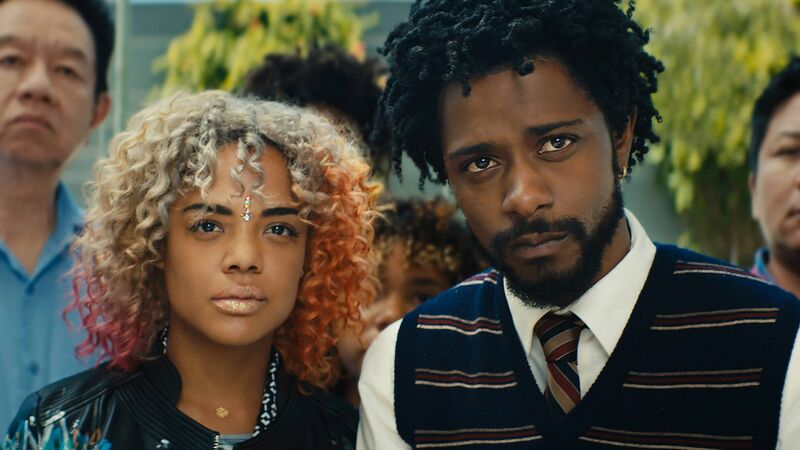 His feature film directorial debut Sorry to Bother You, which he also wrote, was released in July 2018 and received positive reviews from critics.